The force of Mother Nature is no match for the expert flood damage team at Premier . From the white sand beaches of Waikiki to the stunning lush landscapes of Mānoa and Palolo Valley, living in Honolulu has many perks, but that doesn’t mean that island living is completely challenge-free! The tropical climate of the region is prone to heavy rains and strong storms which can result in flooding that damages your family’s home. When you find yourself dealing with flood damage in Honolulu, there’s only one team to call—Premier Restoration Hawaii! Day or night, our experts will be there to help you handle the toughest flood damage cleanup—at a price that won’t break the bank. 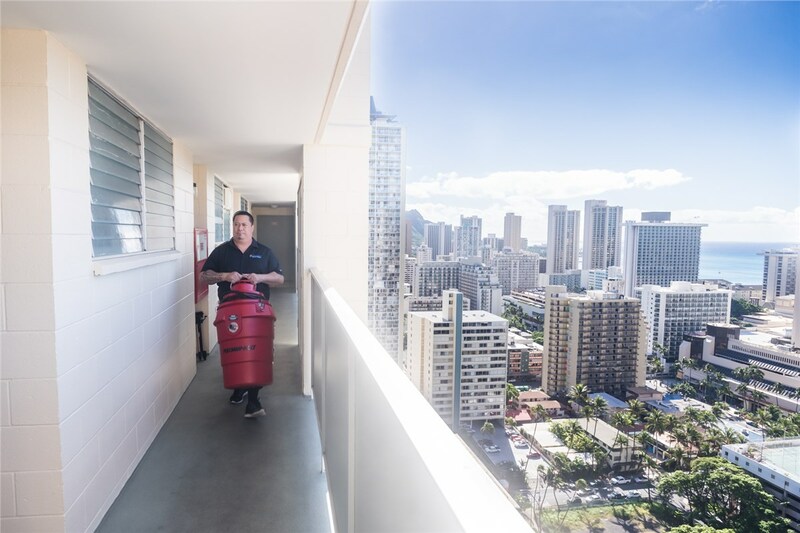 Grab Your Free Honolulu Flood Damage Quote Today! Do you need the help of an experienced water damage company to handle unexpected flooding in your home? 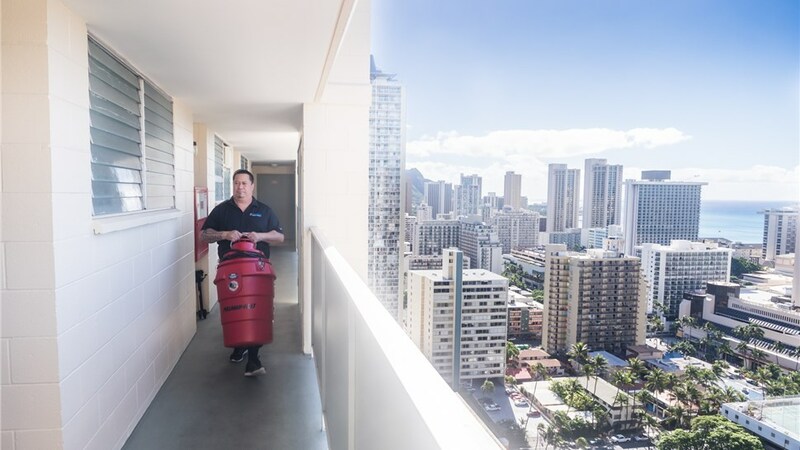 As a member of Disaster Kleenup International (DKI), and with over 15 years of flood damage experience, Premier Restoration Hawaii is the most trusted name in the industry with our commitment to professionalism and exceptional service every step of the way. To get started with your water damage restoration, we invite you to contact us today! Just give us a call or fill out our online form to connect with a flood damage restoration expert, and we’ll get you set up for a free, no-obligation estimate immediately.